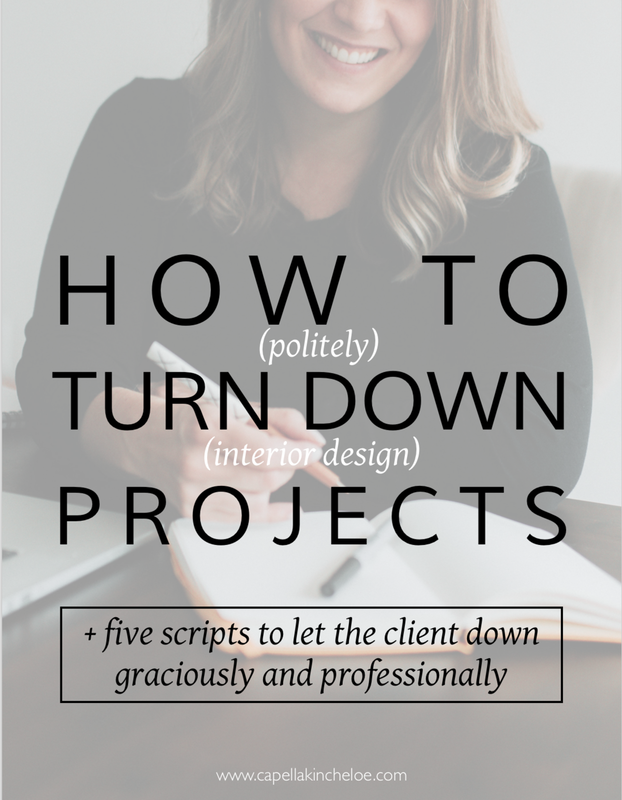 If you have been in business a couple of years and need a little help designing and building your interior design business, you are in the right place. This site contains information to help you feel confident and self-assured about your interior design business. I am Capella Kincheloe an interior designer who helps fellow designers build their businesses. Designers should support and uplift each other. A rising tide lifts all boats, by helping and boosting fellow designers I believe together we can elevate the business of interior design. 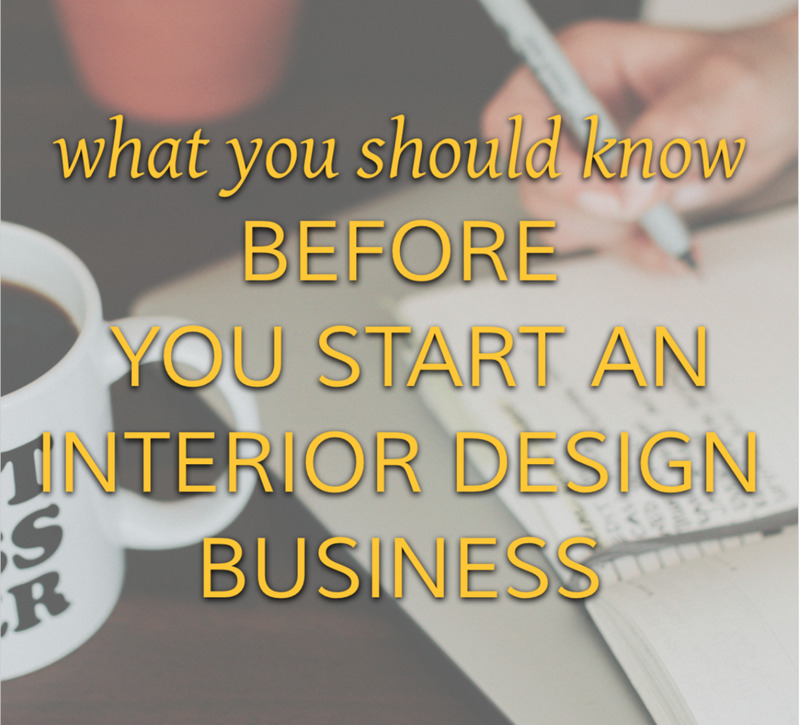 Whether you're a new interior design business owner or been at it a few years, we can all learn more to grow and improve our businesses. Looking for help and support for your interior design business?